The Joint Commission introduced a new Speak Up To Prevent Infection campaign that provides free educational materials for the public and providers to support patient involvement in avoiding harmful infections. 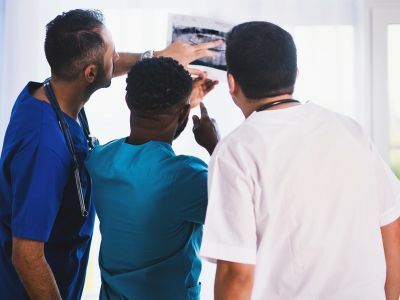 The campaign is the second to be introduced in the nonprofit accrediting organization's revamped Speak Up program that debuted last year after gathering feedback from patients and their families. The initial program was launched in 2002. The new campaign includes several educational resources for preventing infection, including an infographic poster, an animated video to incorporate in hospital programming and a distribution guide with recommendations on how healthcare organizations can give the materials to patients and their families. The program focuses on several key ways caregivers and patients can actively prevent the risk and spread of infection, including vaccination recommendations and hand hygiene protocols.